11 May 2015: News4Media, owners of the business brands Beauty4Media and Fashion4Media has announced that the databases of the two sites* have been acquired by Fashion Insight Ltd, the provider of News, Alerts, Events and Contacts across the fashion, beauty and lifestyle industries. 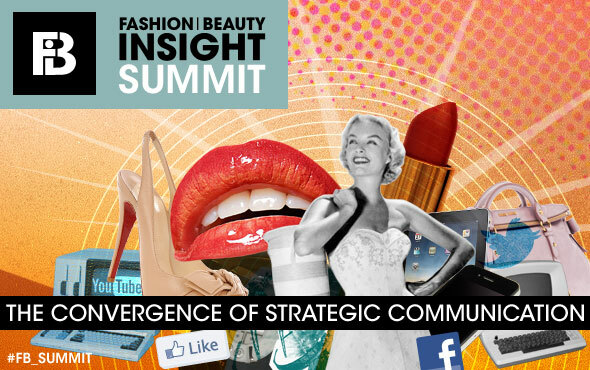 Fashion and Beauty Insight offers access to media intelligence and insights for the fashion, beauty and lifestyle industries. The essential tool for PRs and businesses that want media coverage, Fashion and Beauty Insight is used daily by PR agencies and brands for access to industry news, events, editorial alerts, as well as media contacts, including journalists, freelancers and bloggers. 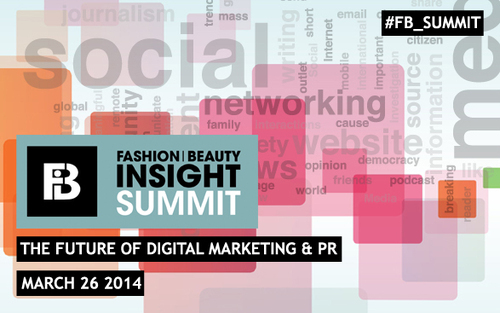 L’OCCITANE, Zaggora, SalesGossip and Cosmopolitan among speakers at the second Fashion and Beauty Insight Summit. News, Alerts, Events & Contacts for the fashion, beauty & lifestyle industries. Used by PRs/brands for news, press days, launches, directory listings & bloggers.